A good friend of mine recently asked me to create some special cookies for her husband because she wanted to surprise him at work. Since the logo of his favorite NFL team was the design of choice for this occasion, I suggested using edible prints on each cookie in order to get precise results. It was then that I began my search for sources that could provide what I needed. Fellow bakers told me about their tried & trusted sources and some gave me the pros and cons of edible wafer paper versus frosting sheets. With this information I settled on edible wafer paper which led me to the easy-to-use website of Edible Printing. An order was placed, the sheets were delivered and yet, we had to wait to use them because they were meant for a specific date. Since these prints dry out very easily and fade if left exposed, the sheets had to stay inside a food-safe zip-top bag and they had to be in a cool, dry place away from any light. I have to admit that I was a bit nervous about using these images because I hadn't done so before, but after completing the first cookie, the rest were iced & sugared rather quickly without any mishaps. I was so thrilled with the results and I can assure you that the recipient was very happy with his surprise. Now that I know how simple it is to work with edible prints I may find myself ordering these for very special occasions and celebrations. I love the idea of having a specific image emblazoned on a tasty cookie covered with wonderful royal icing. Think wedding favors with the couple's monogram, an anniversary with names & dates, a graduation, a sweet 16, a baby shower with the baby's name or a company logo for a sponsored event. Just about any occasion can be made into a wonderful cookie. 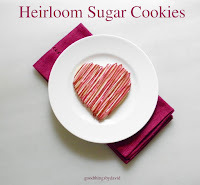 Edible prints for cookies are going to become a favorite with me and I hope that after seeing how simple they are to use, you too will be inspired to make a few of these for your next celebration. Here's a quick & easy tutorial. This is the type of sheet that arrives from Edible Printing. Each sheet provides a perfect circle which can be centered on a cookie. You also have the option to order business card-shaped prints or quarter sheet-sized prints for a larger image. If you haven't guessed it by now, this is the logo of the Miami Dolphins! What I like about Edible Printing is that they provide step-by-step instructions with your order on how to store and use these images. Baked and cooled Sugar Cookies in perfect rounds. In order for the wafer paper images to lift off the sheets they have to dry out completely. The best way to achieve this is to leave the images out on your counter for a good 15 minutes before proceeding. The two preceding images show you how dry they must be in order to lift off the sheets. If the images are still damp, they will not come off. A small icing spatula was used to move every image off the sheet and onto an iced cookie. You would think that a cookie which is outlined with royal icing and squiggled with it like this would be sufficient to adhere the image, right? It's not. You must fill in every single gap with icing in order to create a smooth surface on which to drop every image. This is what your cookie should look like before even attempting to place a wafer paper image on the surface. Depending on how your kitchen environment is (dry or humid), make sure the icing is still damp so that the image adheres correctly. If your icing begins to dry out you may run into problems. The image gets centered on the cookie and whatever exposed icing is left gets covered in clear, fine sanding sugar. It's a good way to hide the outline of the wafer paper, but it's also a nice way to enhance each cookie. Don't they look grand? After getting over whatever nervousness you may have, the subsequent cookies will be a walk in the park for you. Trust me. Place each iced and sugared cookie on a baking sheet so that everything dries completely. As you can see from this picture, we went with two different sizes (2-1/2" rounds and 3-1/2" rounds) and when all were dry and ready to be shipped out, each was placed in a clear cellophane bag. Like I said, a baking project like this is simple and the results are absolutely stunning or in the words of the recipient, they're awesome! The next time you want to surprise someone you love with a few special cookies, think about perhaps creating the treats using edible prints and wait for the oohs and aahs when everyone sees what you've created. Some may even say that they're too beautiful to eat, but reassure them that there are always more. 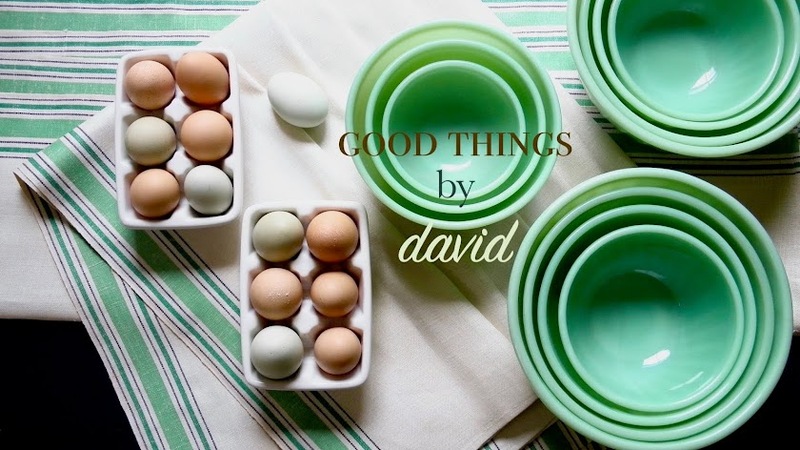 Beautiful David and thank you so much for the tutorial. My DIL and I have considered sharing the cost of a machine to make these edible decals and after seeing your wonderful outcome we may need to re-visit this. I am sure he was very happy with the result and I know they were tasty! If you and your daughter in law do decide to get one of those printers please let me know what you think of them. I would like to know from trusted individuals what they're like to use. Thanks so much Janet! Your words are always kind and encouraging. Merci ma cherie!! The results are STUNNING because YOU, sir are a master at cookie creating. WELL DONE!! Thank you for suggesting your vendor. There were featured in Martha Stewart Living and are worthy of our recommendation for sure!! I do appreciate the tutorial! 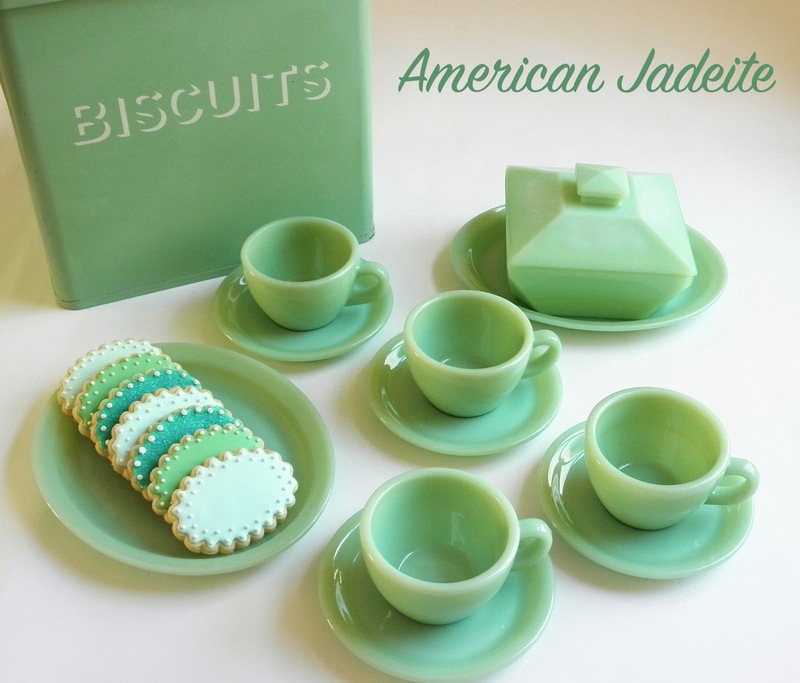 I've often thought about edible prints (in general, not necessarily the company) for cookies, but never tried them. Great to know they really work! Kenn, please try them if you're thinking of making these types of cookies. It's so easy!